Let us do the hard work for you. We'll plan your holiday and submit a Travel Plan and member pricing for your approval. When you're 100% happy we handle everything for you saving you time and money. Take advantage of the packages offered from Port Douglas in North Queensland down and across to Margaret River in Western Australia and most holiday destinations in between. Choose from accommodation-only and flight-inclusive packages as well as complete travel itineraries for self-guided holidays. Get genuine savings of up to 37% off retail value. Pay wholesale not retail. 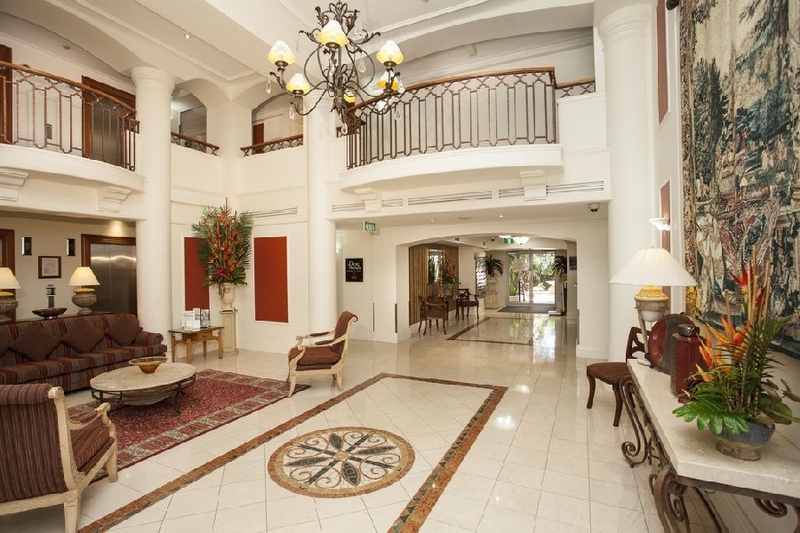 All top-class travel and accommodation, no compromises. Register for free Travel Club account and discover real holiday value. We guarantee to beat the lowest advertised prices for listed resorts. Enquire today. 12 Days "Darwin, Ghan and Kangaroo Island" package: Includes return flights, 4 nights 4-star accommodation in Darwin, Litchfield National Park tour, Jumping Crocs tour, The Ghan rail journey to Adelaide, 2 nights 4.5-star accommodation in Adelaide, car hire, return ferries to Kangaroo Island, 2 nights 4-star accommodation on Kangaroo Island, and more... Approx. saving off retail value: $2,096 per person. 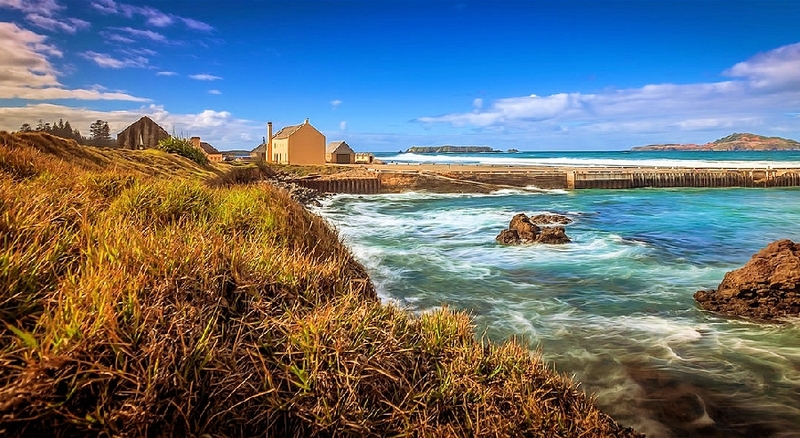 8 Days "Norfolk Island Tropical Holiday" package: Includes return flights, 7 nights ocean-view accommodation, car hire, two cultural and historical shows, four specialty dinners with entertainment, glass bottom boat tour, bush walk with barbecue breakfast, a tour of the home of a famous resident, and more... Approx. saving off retail value: $1,291 per person. 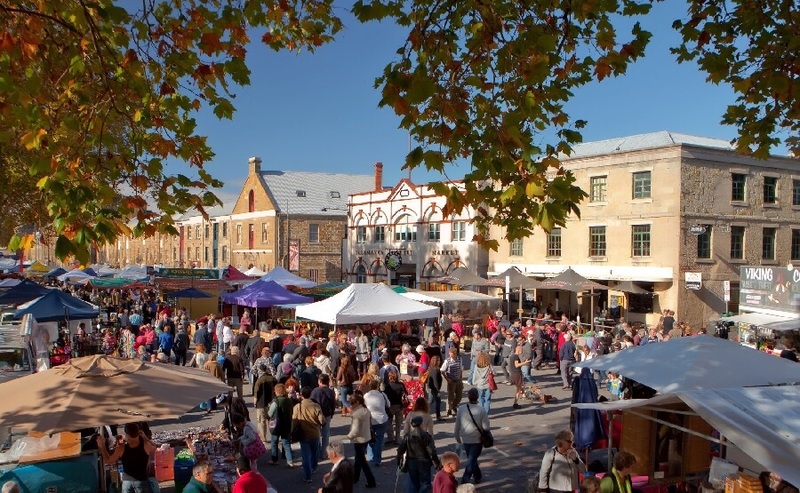 14 Days "Tassie Highlights" package: Fly in to Hobart and follow our itinerary from Hobart to Launceston and back with plenty of must-see locations in-between. Includes flights, boutique accommodation, 14 days car hire, day-tours and cruises featuring Strahan and Wineglass Bay, a wine-tasting tour with lunch and more... Approx. saving off retail value: $1,251 per person. 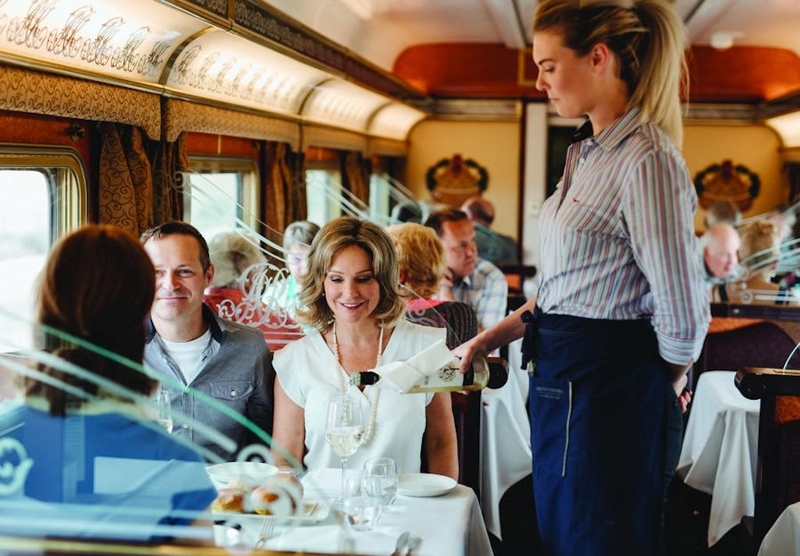 10 Days "The Ghan to Darwin" package: Includes return flights, overnight Adelaide, The Ghan Gold-class rail trip including all meals and standard excursions, 6 nights' Darwin staying at a great marina-view apartment, sunset dinner cruise, Kakadu and Litchfield national park day tours, airport transfers and more... Approx. saving off retail value: $1,718 per person. Flights, 3 nights Ayers Rock, 6 nights Alice Springs, Field of Light show and dinner, tours including Uluru, Kata Tjuta, Kings Canyon, West MacDonnell Ranges, Palm Valley, plus plenty more... Approx. saving off retail value: $1,771 per person. 2 adults staying in a spacious 1-bedroom apartment, air-fares, 7 nights' accommodation, 7 days car hire, Cape Tribulation day tour, sunset cruise, from $1,159pp after GCash and FFV or 5 nights, flights from $729... Approx. saving off retail value: $791 per person. A great place to unwind in Broadbeach. 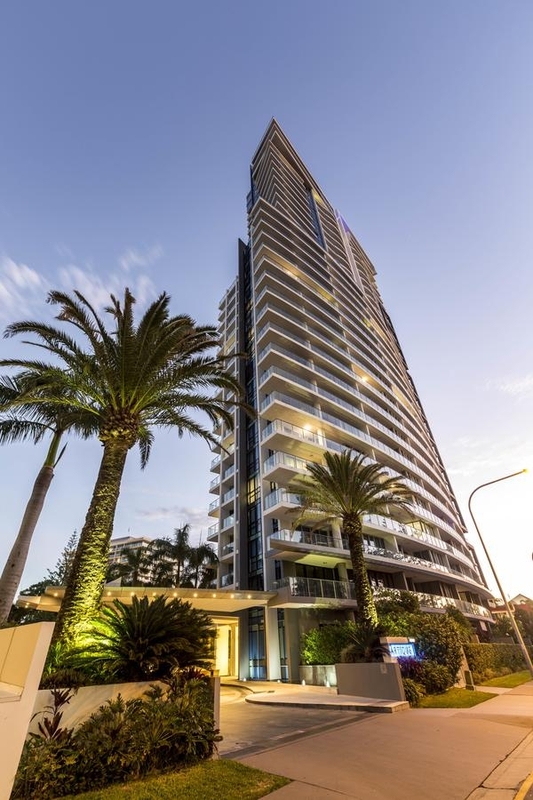 Marrakesh Apartments, Broadbeach, Queensland: Up to 2 people staying in a 1 Bedroom Standard Apartment... Accom-only from $409 total for 3 nights; Flight-inclusive from $409pp, after GCash Travel Credits. Save up to 28% off retail prices. This is a 4.0-star apartment hotel to suit couples and families. Regatta Noosa, Noosaville, Queensland: Up to 4 people staying in a 2 Bedroom Apartment, Ground Floor... Accom-only from $549 total for 3 nights; Flight-inclusive from $369pp, after GCash Travel Credits. Save up to 30% off retail prices. This is a 4.0-star resort to suit couples and families. Noosa Hill Resort, Noosa Heads, Queensland: Up to 2 people staying in a 1 Bedroom Apartment... Accom-only from $679 total for 3 nights; Flight-inclusive from $599pp, after GCash Travel Credits. Save up to 30% off retail prices. Enjoy a few days relaxing at this 4.5-star resort. 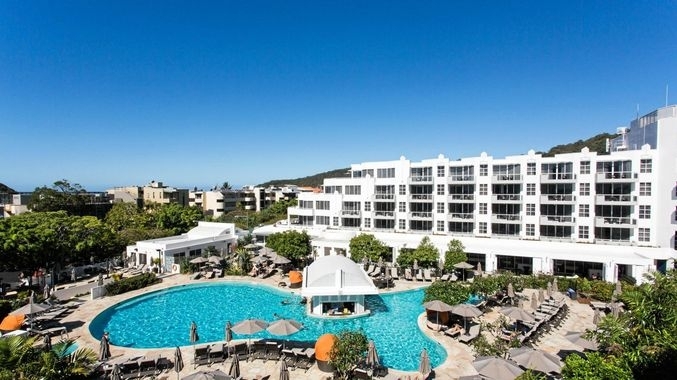 Noosa Blue Resort, Noosa Heads, Queensland: Up to 2 people staying in a 1 Bedroom Deluxe Suite... Accom-only from $509 total for 3 nights; Flight-inclusive from $509pp, after GCash Travel Credits. Save up to 41% off retail prices. A great place to unwind in Sunshine Beach Noosa. 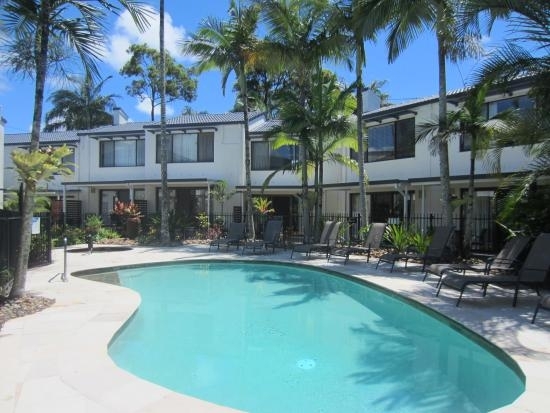 Sundancer Holiday Apartments, Sunshine Beach Noosa, Queensland: Up to 4 people staying in a 2 Bedroom Apartment, Garden View, Level 1... Accom-only from $449 total for 3 nights; Flight-inclusive from $339pp, after GCash Travel Credits. Save up to 30% off retail prices. This is a 4.5-star apartment hotel to suit couples and families. 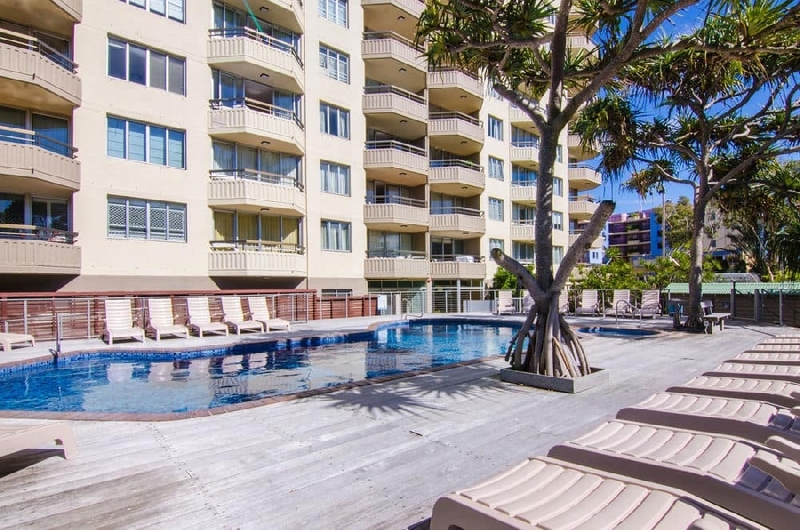 Artique Surfers Paradise, Surfers Paradise, Queensland: Package options to suit 4 or more people travelling, Accom-only from $389 total for 3 nights; Flight-inclusive from $309pp, after GCash Travel Credits. Save up to 40% off retail prices. 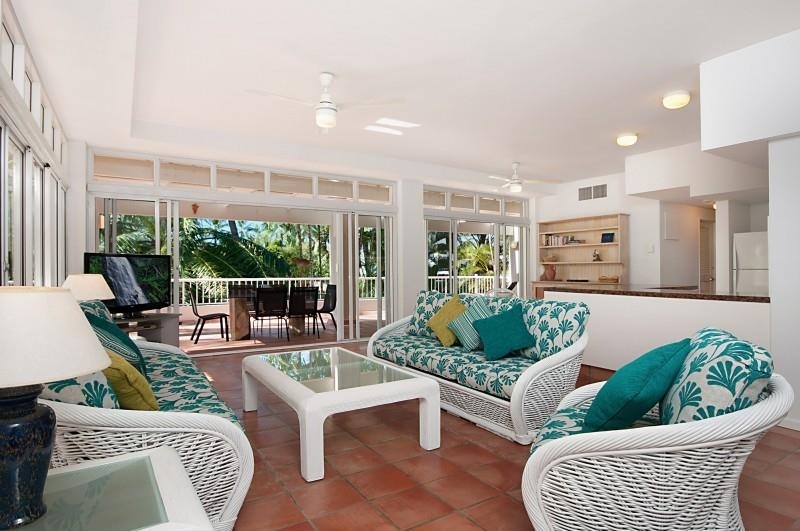 Top-quality Mermaid Beach accommodation at an affordable price. Beaches on Wave Street, Mermaid Beach, Queensland: Up to 4 people staying in a 2 Bedroom Apartment... Accom-only from $539 total for 3 nights; Flight-inclusive from $319pp, after GCash Travel Credits. Save up to 30% off retail prices. Need a holiday? 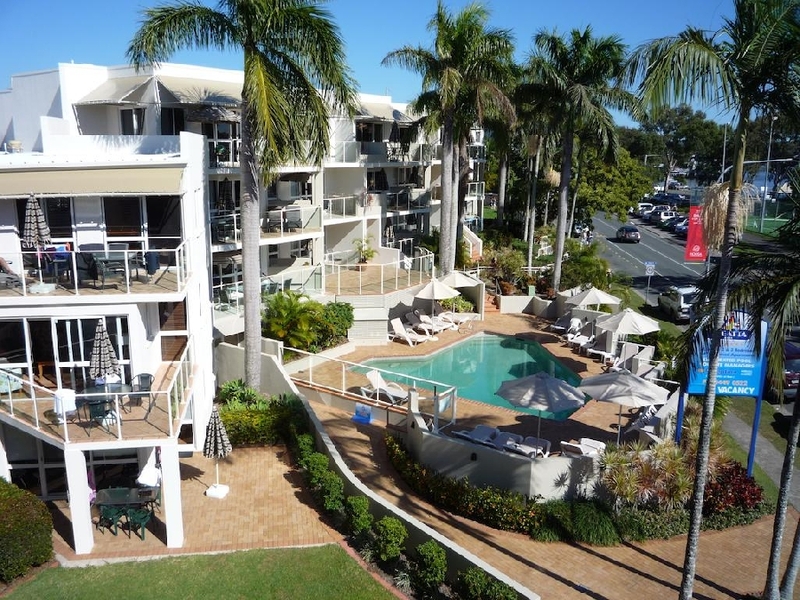 Come and stay at Newport Mooloolaba on a bargain package. 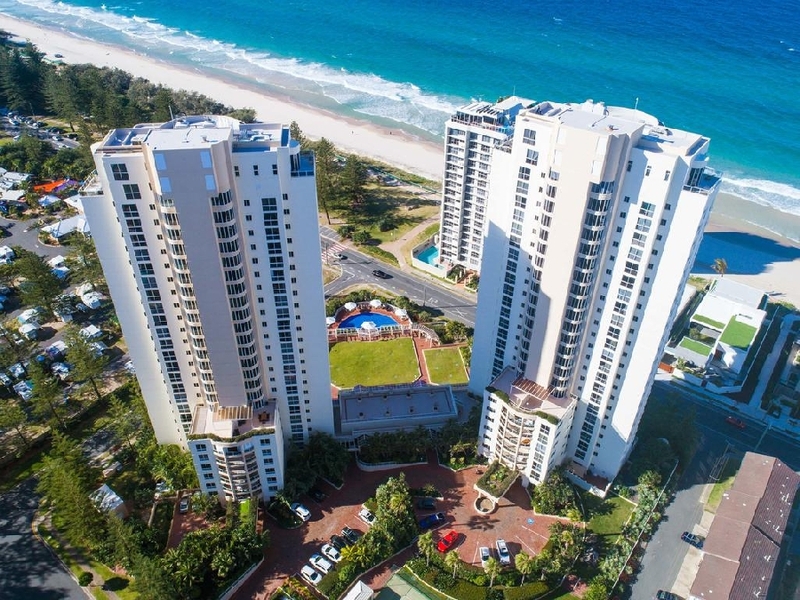 Newport Mooloolaba, Mooloolaba, Queensland: Package options to suit 4 or more people travelling, Accom-only from $419 total for 3 nights; Flight-inclusive from $369pp, after GCash Travel Credits. Save up to 30% off retail prices. A great place to unwind in Noosa Heads. Noosa Place Resort, Noosa Heads, Queensland: Package options to suit 4 or more people travelling, Accom-only from $509 total for 3 nights; Flight-inclusive from $369pp, after GCash Travel Credits. Save up to 30% off retail prices. 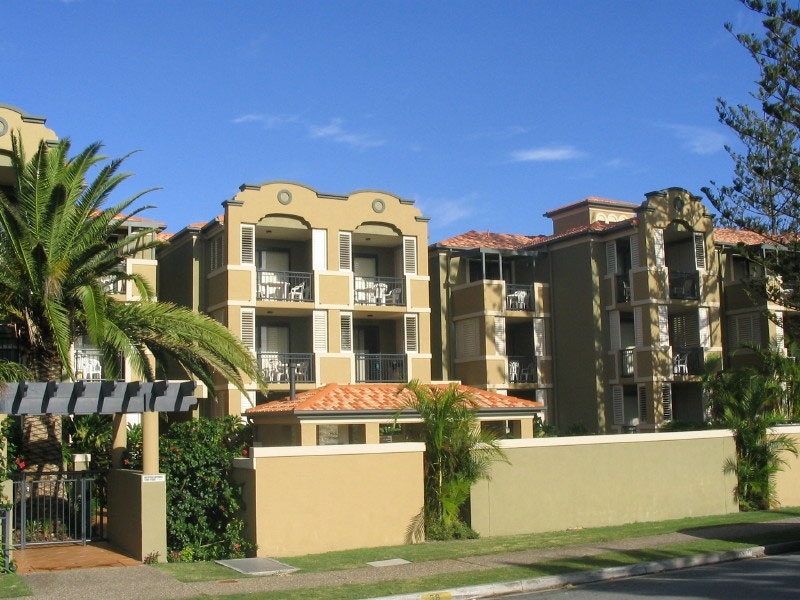 Top-quality Main Beach accommodation at an affordable price. 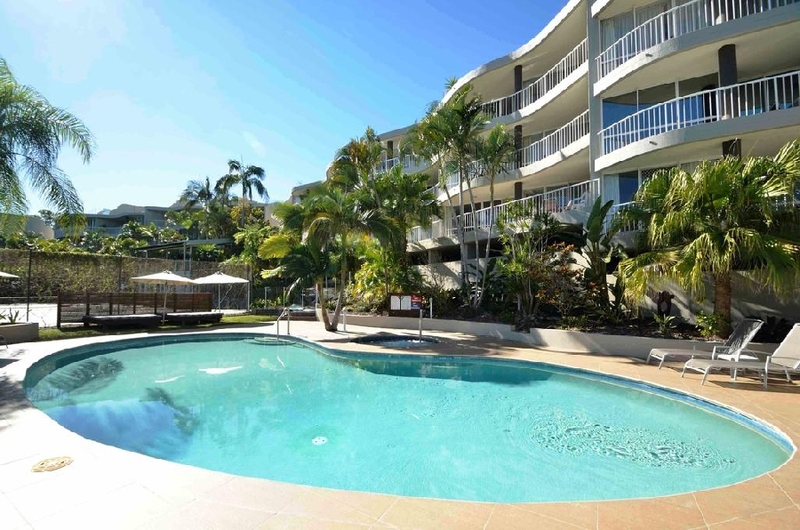 Xanadu Main Beach Resort, Main Beach, Queensland: Up to 4 people staying in a 2 Bedroom Apartment, Garden View... Accom-only from $509 total for 3 nights; Flight-inclusive from $359pp, after GCash Travel Credits. Save up to 30% off retail prices. Package grids show example prices and discounts only. Full terms, conditions and provisos please request a price for your travel dates. Hello , You currently have 0 items in your short list. Return to package search. Whether searching for accommodation or travel packages, what you see are example packages to show you the savings available. We have access to vast range of wholesale accommodation and travel options for members. Submit a booking enquiry (see main menu above) and we'll find the best deal available for where you want to travel. Please read the FAQ's for more information about how your membership works. 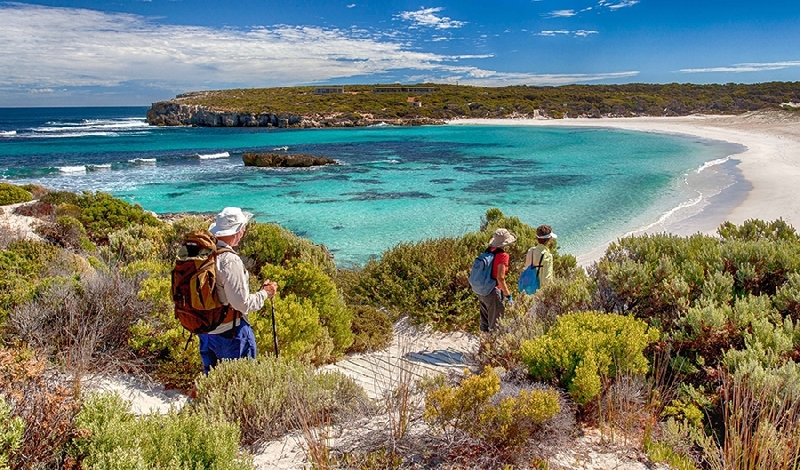 © 2019 Travel Directions Pty Ltd | Australian Escapes Holiday & Travel Club. All rights reserved.